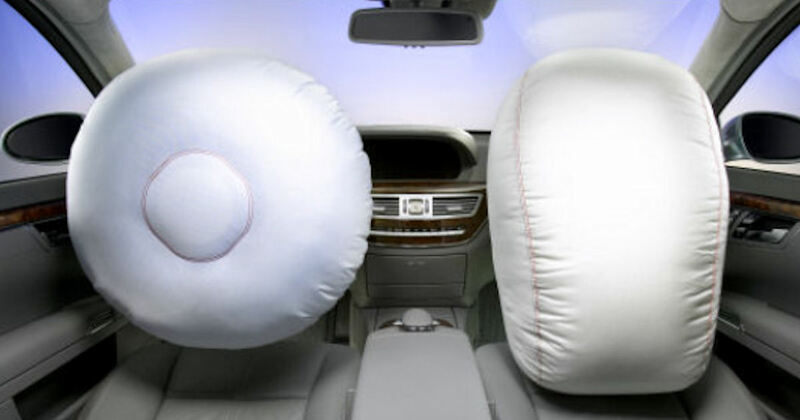 Nineteen auto makers are recalling vehicles with certain types of driver and passenger airbag inflators which can possibly explode in accident, even a minor accident. If you have an older vehicle that have spent time in geographic areas of the U.S. with persistent heat and high absolute humidity you may be at greater risk. If your vehicle is affected you may qualify for free replacement repairs, towing and loaner cars. To find out if your vehicle is part of this recall, simply enter your VIN# at the Recall Site. If your vehicle is on the recall list, contact your local dealer to make an appointment for a free repair.